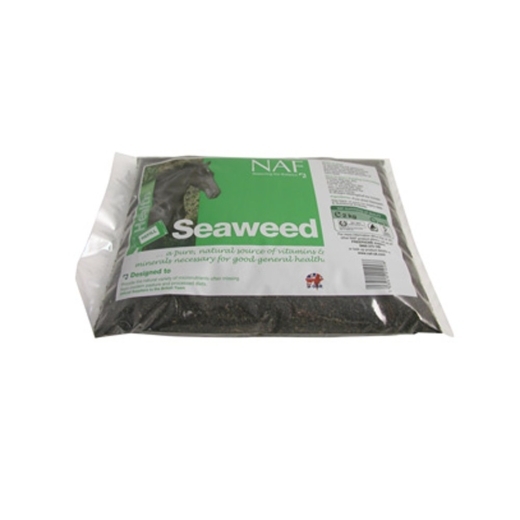 Seaweed Refill 2kg. (2kg tub shown in picture). Provides a broad spectrum of vitamins, minerals and amino acids for health and vitality.